Our first new Christmas projects are finally here! 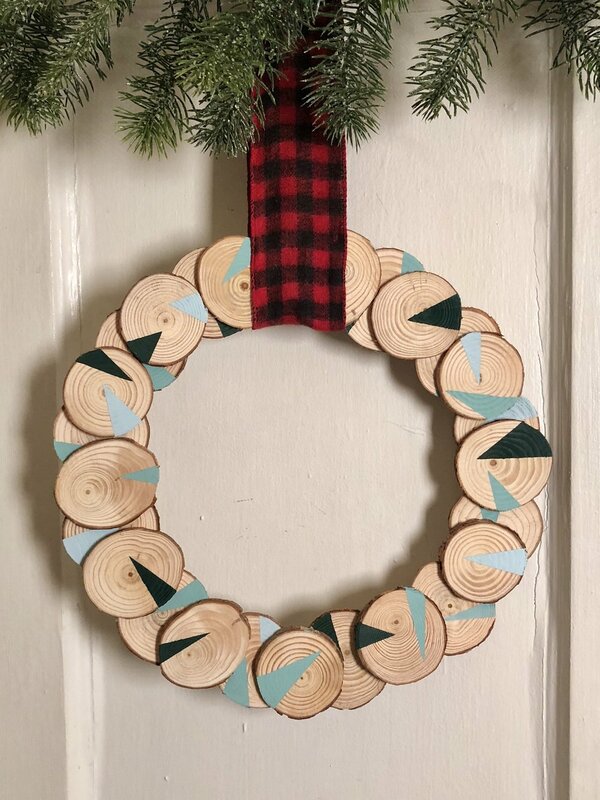 We created 3 DIY’s on HGTV Handmade using wood slices so we can live out our log cabin Christmas dreams! Create an embossed print, a modern rustic wreath and a simple orange & clove potpourri!